Laercio Couto, PhD, is Senior Project Manager for South America at Ecostrat’s Biomass Advisory Group. Based out of Itu, Sao Paulo, Brazil, he leads Ecostrat’s projects in South America. Laercio has had a long and successful career in the biomass energy industry. Some of the posts he has held include Professor at the Department of Forestry of the Universidade Federal de Vicosa; Adjunct Professor at the Faculty of Forestry, University of Toronto; President of the Brazilian Society of Agroforestry (SBAG); Board Member of Energias Renovaveis do Brasil (ERB); Forest Consultant to Tangara Food; President of the National Commission of Silviculture and Agroforestry of the Brazilian Confederation of Agricultura and Livestock (CNA); Coordinator of the Agroforestry Research Group of the Brazilian National Research Council (CNPq); Member of the Editorial Board of the Canadian Forestry Chronicle; Forest Consultant to Futura Energia and Grupo Resinas Brasil and PelletBraz; International Consultant to the Brazilian Agency for International Cooperation (ABC); and Research Director of the Brazilian Society for Forest Research (SIF). Additionally, Laercio advised several M.Sc. and PhD. theses in silviculture, forest management, biomass for energy and agroforestry. He has published more than 120 scientific papers. Learcio is the winner of the World Bioenergy Award in 2010 for his work with short rotation clonal eucalypt plantations to produce biomass for energy. 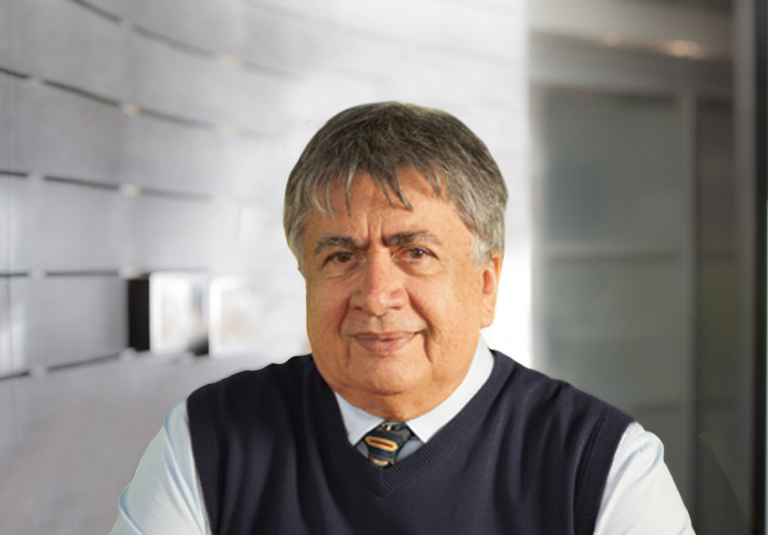 In addition to managing projects for Ecostrat, Laercio serves as the Chair of the Board of Directors of the Brazilian Network of Biomass for Energy (RENABIO), and as the Vice-President of the World Bioenergy Association for South America. Laercio holds a B.Sc. and M.Sc. in Forestry from Universidade Federal de Vicosa, Brazil; Ph.D. in Forestry from University of Toronto, and a post-doctorate in Forestry from Colorado State University.